It seems difficult to believe that the shops are filling up with their pre-season Autumn stock and that the summer is nearly behind us. The change in seasons is a great time to have a wardrobe detox so that you can see exactly what you have to wear for the season ahead. 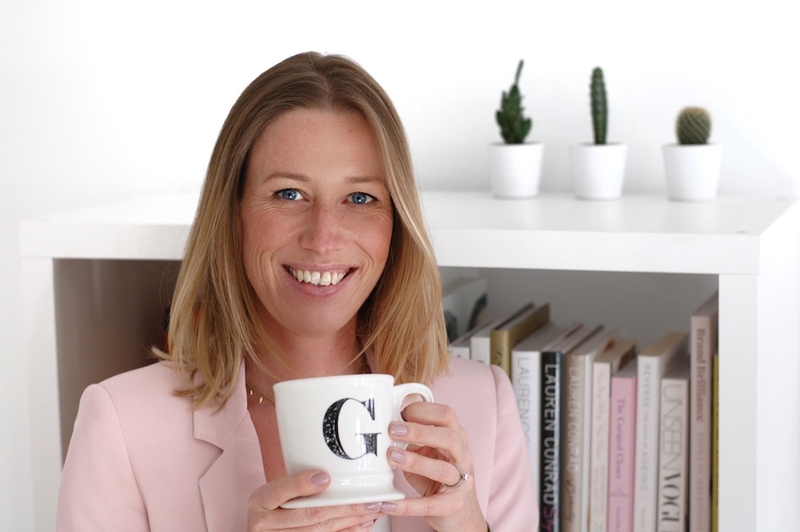 I want to share with you my five top tips for getting a cleansed, organised wardrobe. Get a friend round, put on some music, have a glass of wine and have fun with the process! 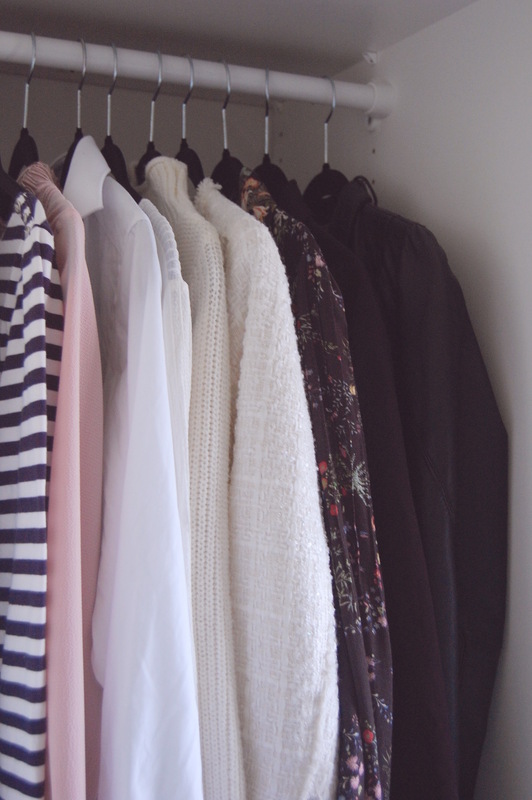 Take absolutely everything out of your wardrobe and lay it on the bed. Start to go through each item in categories e.g. trousers, tops etc. Make 4 piles – keep, donate, sell and alter/dry clean. Ask yourself questions like – does it fit? do I love it? does it suit my current lifestyle? does it suit my style? 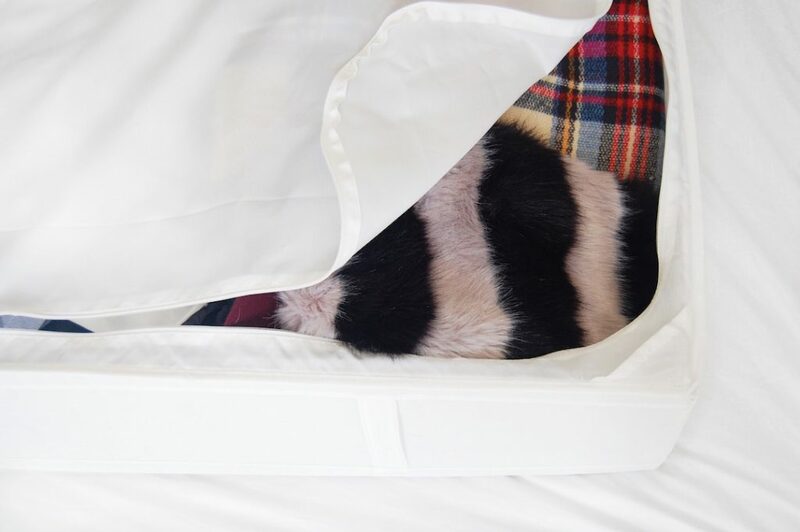 Wipe down the inside of your wardrobe and give it a good clean. 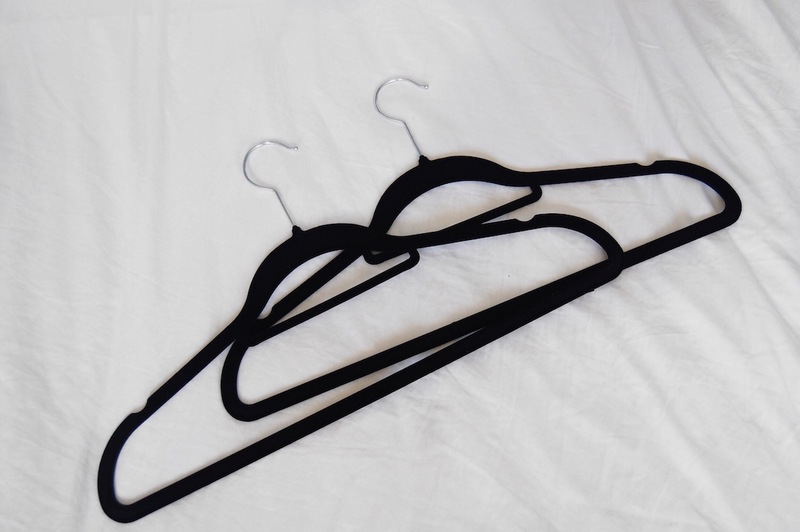 Use good quality hangers for any items being put back in your wardrobe. I like to use the thin space saving hangers with a velvet coating. Hang up as much as possible so you can see it. Always fold jumpers so that they retain their shape. Do you have any items that you no longer wear but which hold sentimental value? Put them in a storage box and keep them out of your main wardrobe. I hope you find my tips useful. Let me know how you get on. If you are feeling totally lost and frustrated with your style, then now is a great time to book my Define Your Signature Style Package. This virtual service which includes a deep dive into what your style preferences are and leaves you with your own personal style blueprint. You will also receive a capsule collection of suggestions (with shoppable links) that work perfectly with your body shape, lifestyle and style personality. The best bit, it can all be done from the comfort of your own home.